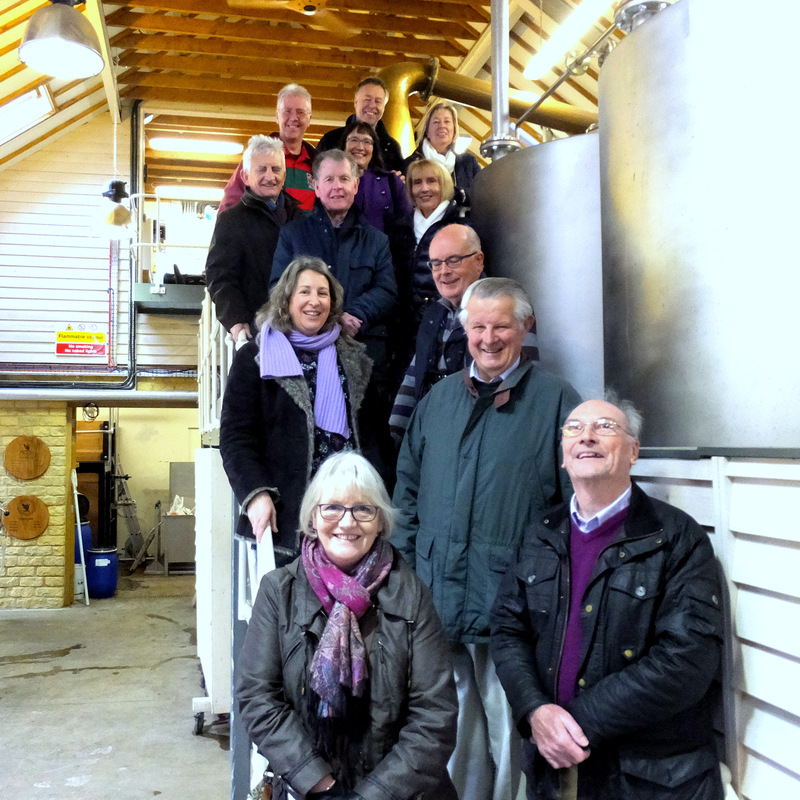 Welcome to the Kenilworth circle of the Catenian association. Strengthening family life through friendship and faith. 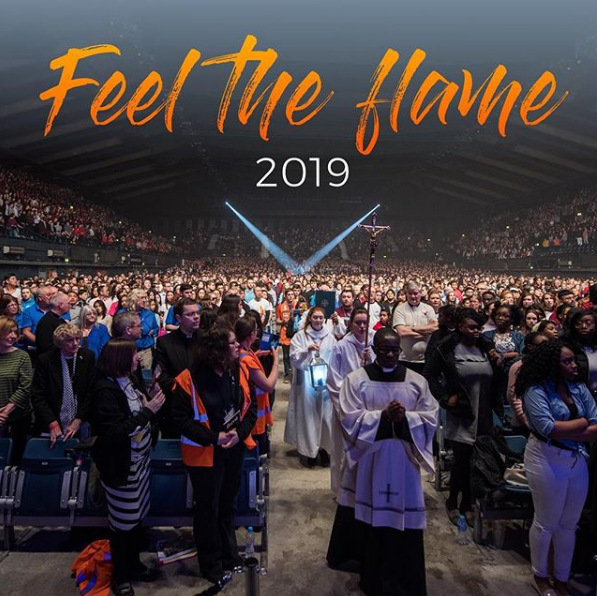 The Kenilworth circle is proud to support Flame 2019, a national gathering of young Catholics where they will share prayer and explore faith together. 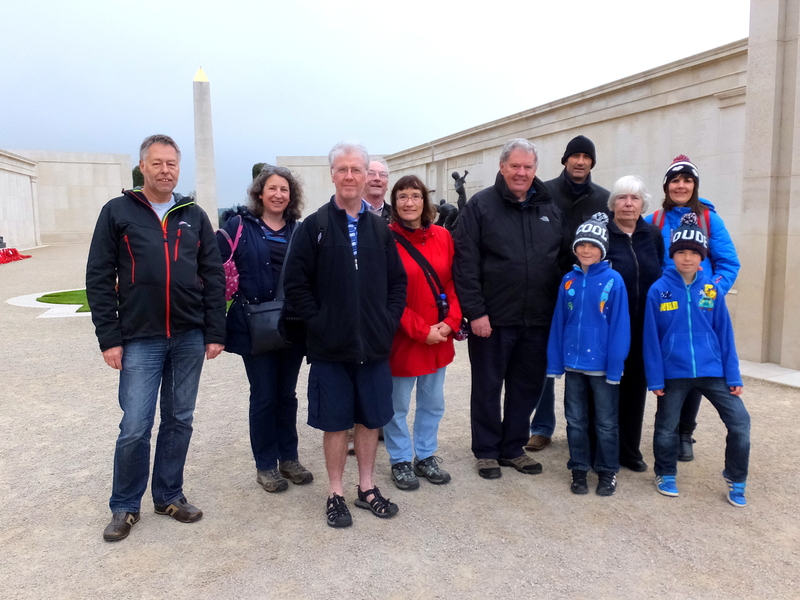 The Kenilworth Catenian circle is a well-established and lively group of practising Catholic men, where new members (and their families) have a chance to meet, socialise and are made to feel extremely welcome. 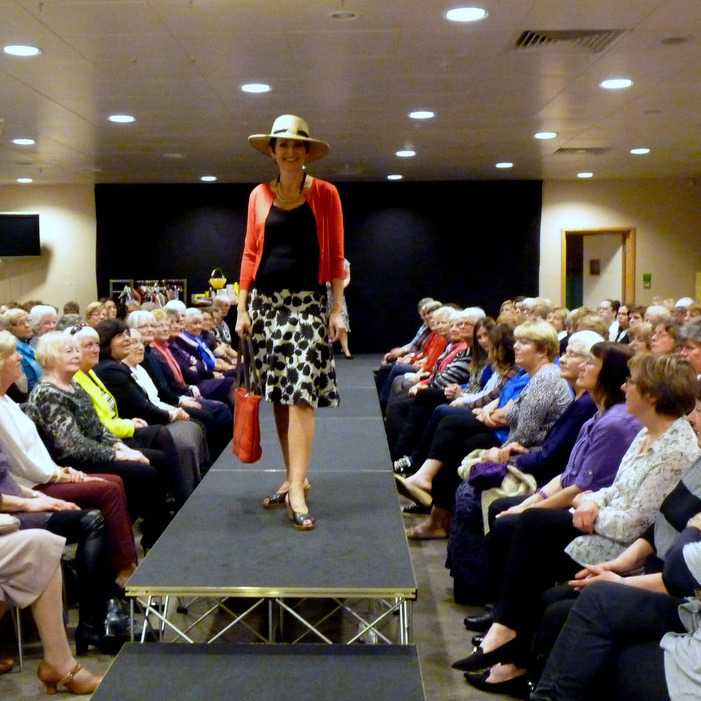 Walking, our monthly circle dinners, theatre and opera. Some of the Spring events we have planned.